Professional level stereo sound mounted on your video camera. High fidelity capture of live sound sources, a film-maker's dream. 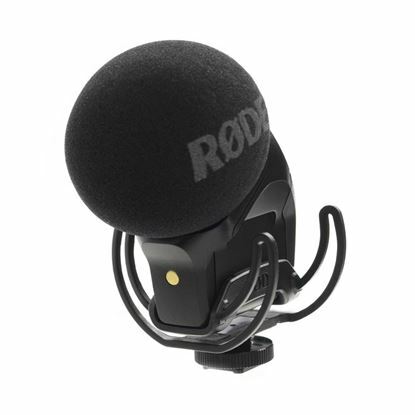 When you are ready to capture true sounds from your video cam, mount up a Rode VideoMic. 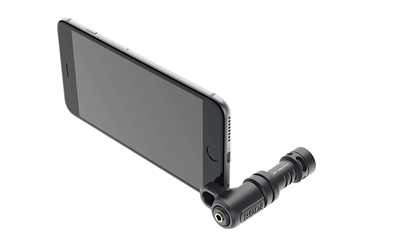 A compact, lightweight on-camera microphone from Rode. 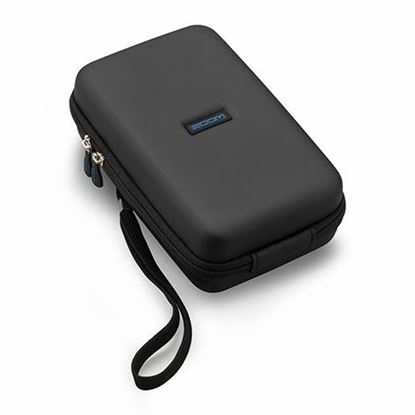 A compact and lightweight, directional microphone for your smart phone. 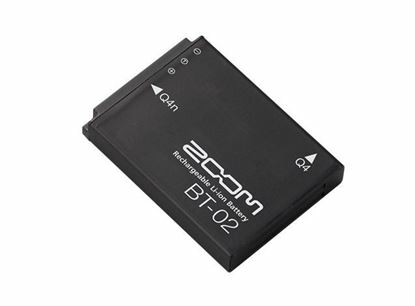 Rechargeable Li-ion Battery for Q4 / Q4n. 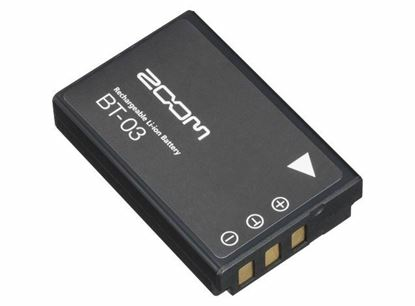 Rechargeable Li-ion Battery for Q8. 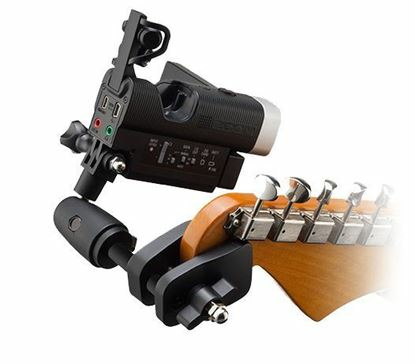 If your guitar needs to handle a video camera, then get the Zoom GHM1 mount from Mega Music. 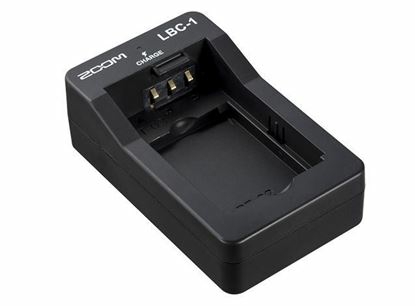 The LBC-1 is a re-charger for the ZOOM Q8 lithium-ion battery (ZOOM BT-03) and the ZOOM Q4 lithium ion battery (ZOOM BT-02). 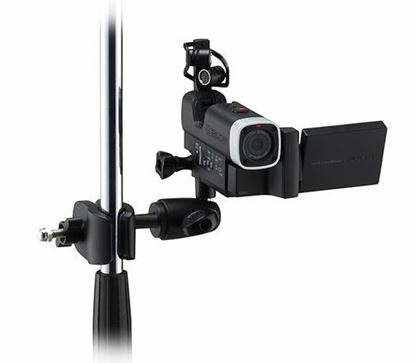 Wherever there is a mic stand, there now can be video with the MSM1 from Zoom.